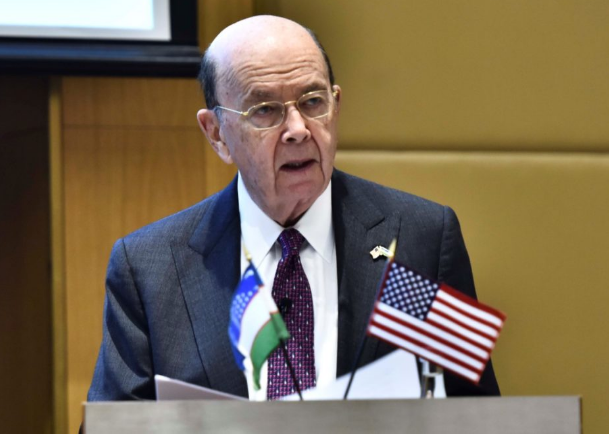 Recently, U.S. Commerce Secretary Wilbur Ross delivered this speech in Uzbekistan to the American-Uzbek Chamber of Commerce Business Forum. For starters, Ross bungled the FCPA with the above description. The FCPA of course does not just apply to U.S. companies and the FCPA does not exactly apply to “any type of corrupt practice to win contracts.” The FCPA’s anti-bribery provisions actually have elements such as foreign official, and obtain or retain business among others. This is absurd, just as it would be absurd to “guarantee” that no acts of negligence or contract breaches will occur because a business organization is subject to tort and contract law. More specific to the FCPA, earth to Secretary Ross … as highlighted below there have been several FCPA enforcement actions concerning conduct in Uzbekistan. This 2017 enforcement action (which resulted in a net FCPA settlement amount of approximately $485 million) concerned the same type of conduct at issue in the VimpelCom enforcement action – namely that Telia directly and indirectly through various third parties made bribe payments to an Uzbekistan foreign official to obtain necessary approvals from the Uzbek Agency for Communications and Information and be allowed to obtain and retain Uzbek telecommunications business.